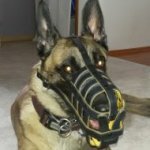 How to Choose Safe and Useful Toys for Your Puppy? A puppy needs not only its own place, but also various toys to help a little pet in adapting to a new home, to develop it mentally and physically, to socialize and to avoid boredom and anxiety, especially when your puppy is left home alone. Puppies are very curious and quick-witted by nature that is why every new and interesting thing at their view will be verified for themselves for sure. Your puppy will certainly find how to entertain itself by using slippers, shoes, goods or pieces of furniture if you don't take care of toys. 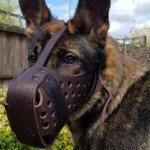 Why Does Your Puppy Need Toys? They are excellent boredom busters. They help to get energy excess out through active games. 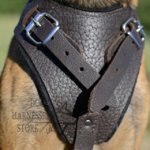 They keep your things safe and sound and satisfy puppy's need in chewing. 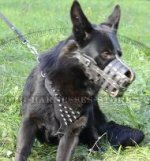 They are used for puppy training. Joyful game is an excellent way to make friends with your puppy. 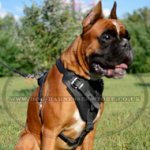 How to Choose and Where to Buy Toys for Puppy? Puppy toys choosing may be a challenging task because there are a huge variety of toys in dog stores. But be very attentive when you choose puppy toys as they are not only to entertain your young dog, but also the tools to perceive the outer world. Puppy toys develop bite and fetch skills, helping to prepare little doggie to more serious training that will be started in half a year. First of all, pay your attention to the safety of the toy. 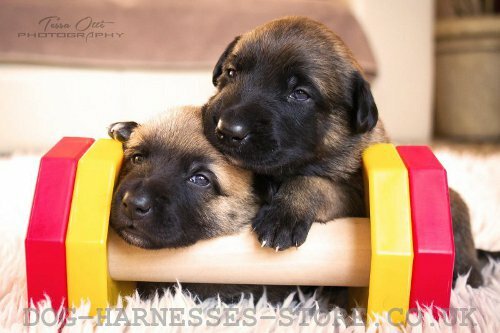 Buy only specialized toys for puppies! Soft children's toys main contain foam or molded plastic and just small details, which can do harm to your puppy being swallowed. If you have children, don't allow puppy to play with their toys. Puppy toys should be made of non-toxic, hypoallergic and safe materials, which have no unpleasant smell. It is better to choose puppy toys of solid rubber, Indian rubber and latex. Consider your puppy's age and size when choose toys for it. The toys shouldn't be of too small size so that your puppy couldn't swallow them. Perfect size of the toy is when your puppy can mouth it. Too large dog toys won't interest puppy. Take into account also puppy's physical state and dental health. Check your puppy's toys regularly. If you have noticed that the toy was damaged, change it. Don't let your puppy swallow the parts of the toy – this can cause problems with the digestive tract. What Toys Are Recommended for Puppies? They are perfect for active games and physical development. You can choose solid rubber ball, hollow rubber ball, rubber ball on rope, unsinkable ball or crunchy ball for inside and outside activities with your puppy. Fiber bones are perfect for prey drive training and grip building. Fiber bones are excellent tools for fetch training due to their shape. Fiber bones clean puppy's teeth softly and safely. Many puppies like to play with soft toys, but you should be very careful if you buy such a toy for your pet. These toys aren't for every breed. If your puppy has torn the toy very quickly, it is better to change it for more durable one (f.e. rubber dog toy). There are special soft toys, which intended for puppy bite training. They are used only under your control and supervision. It is a great toy for puppies beginning with 3-4 months. Games with Frisbee disk with help you to keep growing puppy in good physical shape and to make close contact with your four-legged friend. Chewing toys help puppy to relieve stress, to clean teeth and to massage gums especially during second dentition. Puppy chew toys are usually made of foam and rubber to avoid bite traumatizing. 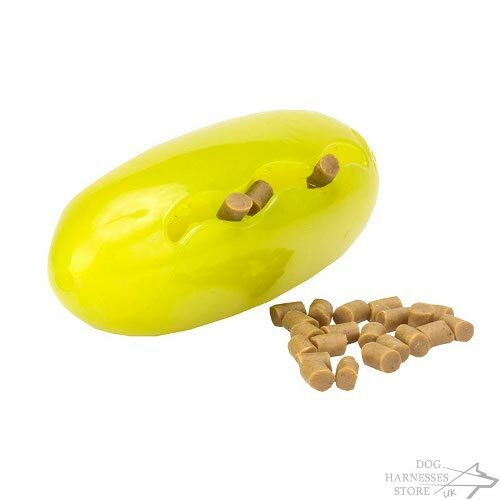 Choose extra durable chew toys if your puppy is a heavy chewer. Special attention should be paid to Starmark dog toys for chewing. 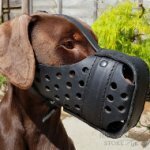 They are made of special patented materials and are perfectly suitable for chewing challenges. 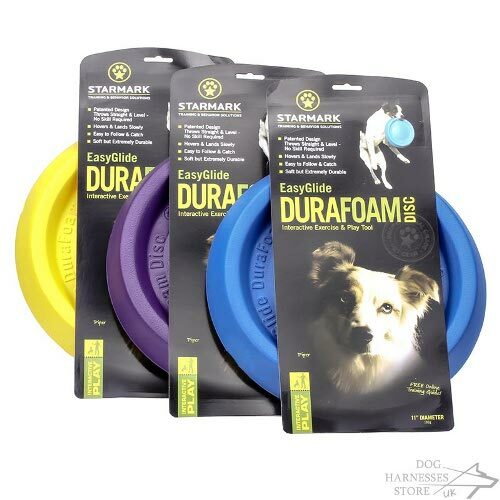 Moreover, Starmark toys have positive influence on puppy's mental and physical development. Many of these toys are filled with treats and kibble to make puppy games even more joyful, entertaining and to prevent undesirable behavior. These tools are intended for puppy bite training. They are bite rags, builders, tugs and rolls of various shapes and sizes. 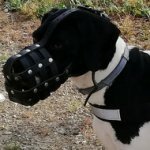 Bite tug is an indispensible item for prey drive, retrieve and full mouth grip training. The items are used only after second dentition and under your supervision. 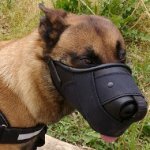 It is forbidden to leave your puppy alone with the bite tug or give it for chewing. What Toys Your Puppy Will Like? All puppies are different in their temper, favors and interests. Bear in mind your puppy's character when choose toys for it. Puppies of gun dog breeds love toys with squeakers and rubber figures of birds and other animals, which are related to a prey. 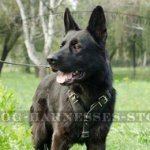 If you have noticed that your puppy spends time near freezer and waits for delicacies, buy special treat holders and dispensers for it. The puppy will face an interactive challenge, trying to get a tasty treat out of the toy. If your puppy chews your shoes and pieces of furniture, you need chew toys to entertain the pet and to avoid your things damaging. Frisbee disks, water and throw balls are ideal for active puppies. If you don't know what toys your puppy will like, buy 5-6 various toys for it to understand which ones catch the fancy of the pet. 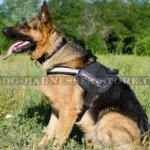 You can find a great many of various puppy toys in our online dog store. Their price is cheaper than in traditional pet shops and the quality is even higher! 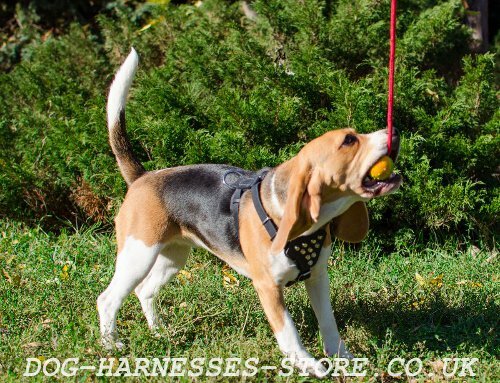 Choose walking dog toys for your puppy in our online store! 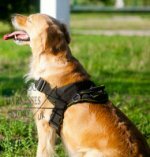 Read also about brain stimulating dog games.